Use your Central West Libraries membership to access a range of popular Australian and international magazines. To have access to an increased number of magazine titles, create a new account with Central West Zone. If you use the same username or email address and password, your previously check out magazines will appear under your new account. 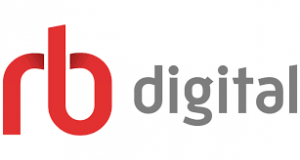 NOTE: our online magazine provider has changed its name to RBdigital. It used to be called ZINIO.